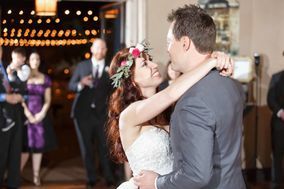 Whether your wedding day style leans toward charming chapel or palatial ballroom, you'll find it in Phoenix! 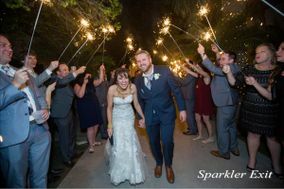 The Valley of the Sun has breathtaking desert views, the Phoenix Zoo, and weather that's perfect for outdoor weddings - especially in March, which is the most popular month to get married in this corner of the country. 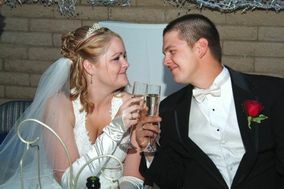 There are wedding venues in Phoenix for every budget, and the same goes for Phoenix DJs. 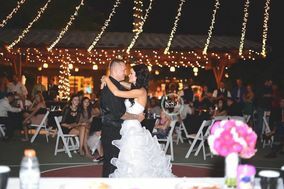 You can plan a beautiful wedding here without maxing out your bank account, though that's not the only reason couples get married in Phoenix. 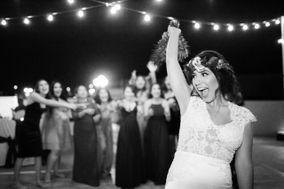 There are gardens, hot springs, antique hotels, villas, farms, and plenty of talented wedding vendors ready to turn your wedding vision into reality. 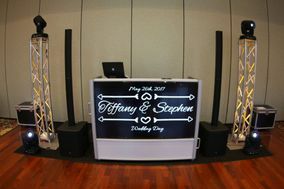 They say that the best wedding vendors book a year or more in advance and Phoenix DJs and DJ services are no exception. 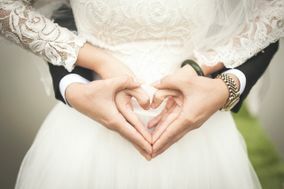 You'll have more options, regardless of your wedding budget, if you start your search early and give yourself plenty of time to make a decision. 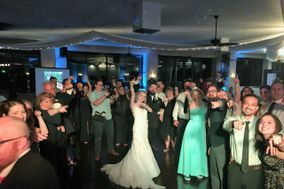 Choosing a wedding DJ (or a wedding band) can seem like such a minor part of wedding planning but consider that your DJ will do more than just spin tunes at your reception. 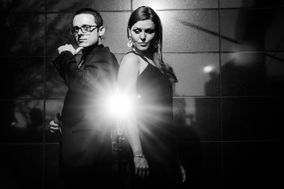 They'll likely serve as host and MC of the event, welcoming guests and keeping them informed about when special showcase moments will happen. 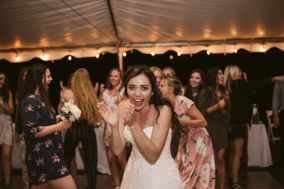 Through music, they'll set the mood of the entire reception. 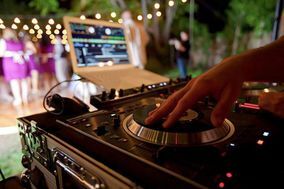 In Phoenix, DJs tend to charge a tiny bit less than the national average, though of course some will charge less and some will charge more. 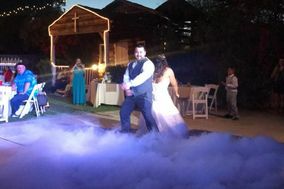 You'll definitely pay more if you're looking for the kind of extras some DJ services in Phoenix advertise (e.g., lighting rigs, photo booths, and multimedia setups). Your chances of finding an amazing DJ in Phoenix are greater if you interview a lot of them. To prepare for these interviews, create a list of questions to ask. 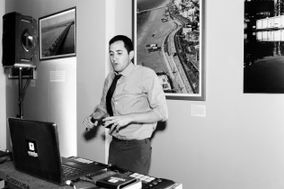 Make sure you always inquire about availability, pricing, performance style, equipment, whether they're familiar with your venue, and whether they will take requests from your guests. 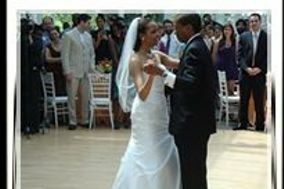 Keep track of each DJ's answers in a wedding vendor manager or on a spreadsheet so you can easily compare them. 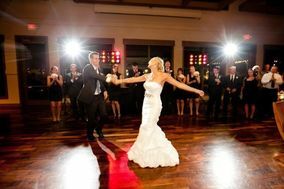 You may also want to ask whether your perfect wedding DJ can help you choose music for special dances and whether they will honor a do-not-play list. Always ask for references because talking to past clients is more informative than reading reviews. 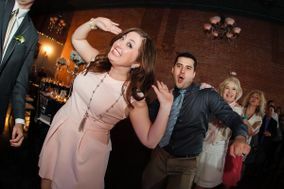 Wedding DJs in Phoenix and elsewhere do a lot to keep receptions running smoothly. 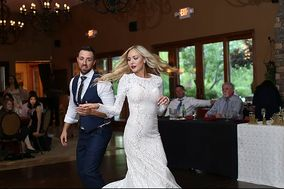 They get guests up and dancing in between special events and know how to wind things down before the last dance. 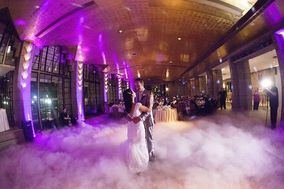 They make sure that guests don't miss out on your grand entrance or the cutting of the cake. 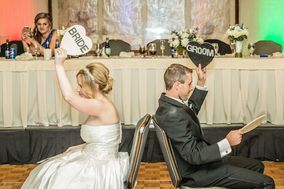 And they can really take the celebration of your marriage to the next level with games and slideshows. 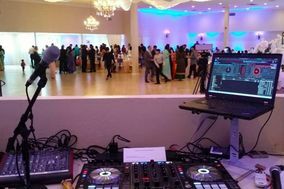 When you're wedding planning, make sure that you spend some time creating a comprehensive timeline of events for your Phoenix wedding DJ. 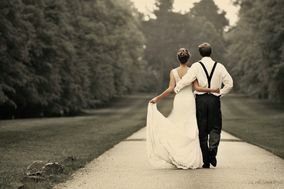 That way, they will be able to fulfill their role without needing a lot of guidance on your Big Day. 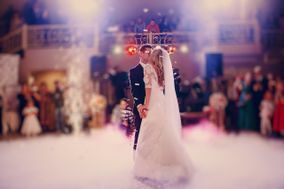 WeddingWire is here to help you get organized at every stage of planning a wedding. 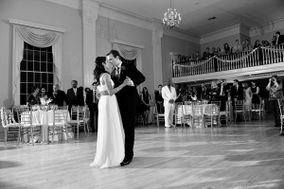 Our wedding checklists lay out every to-do you'll need to check off to plan a picture perfect ceremony and reception.